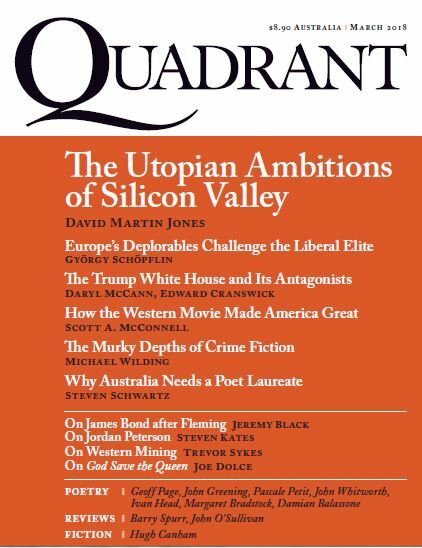 Now in newsagents and book stores across Australia, the latest Quadrant. Proud subscriber already. The December issue was a corker, read every word. Special mention Joe Dolce for his short story, the man’s a genius.